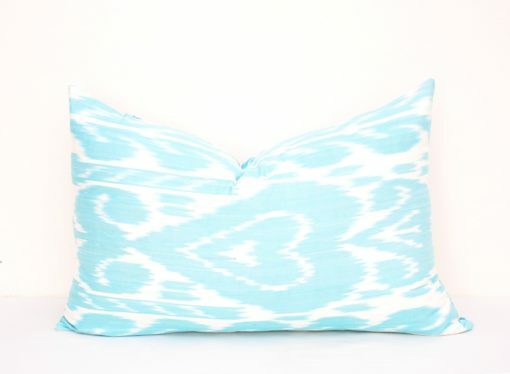 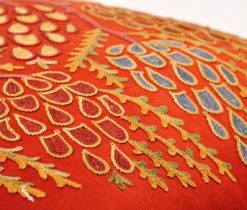 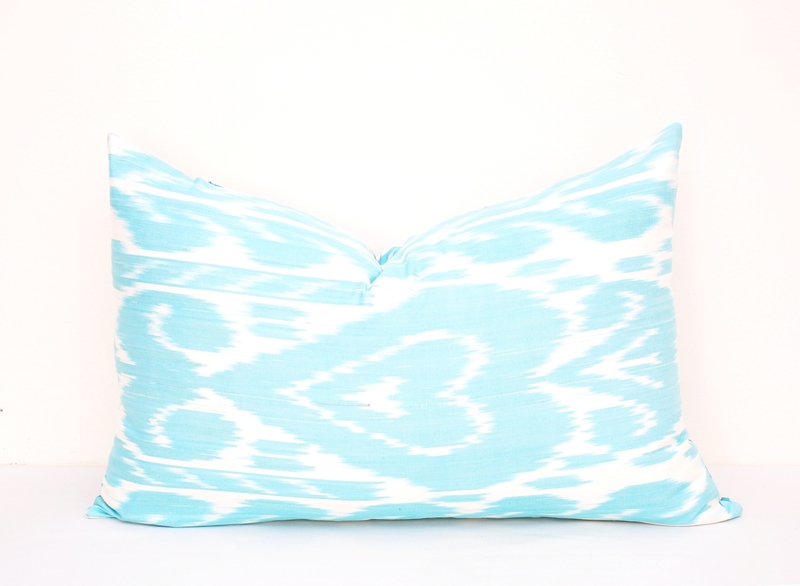 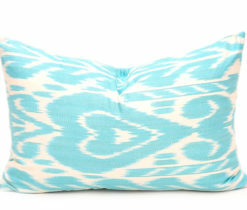 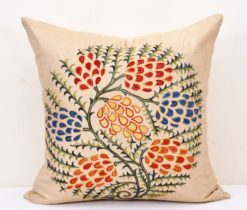 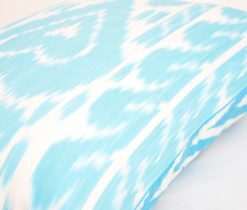 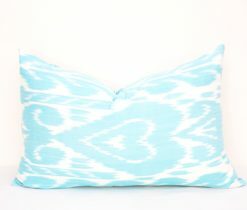 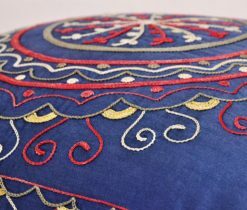 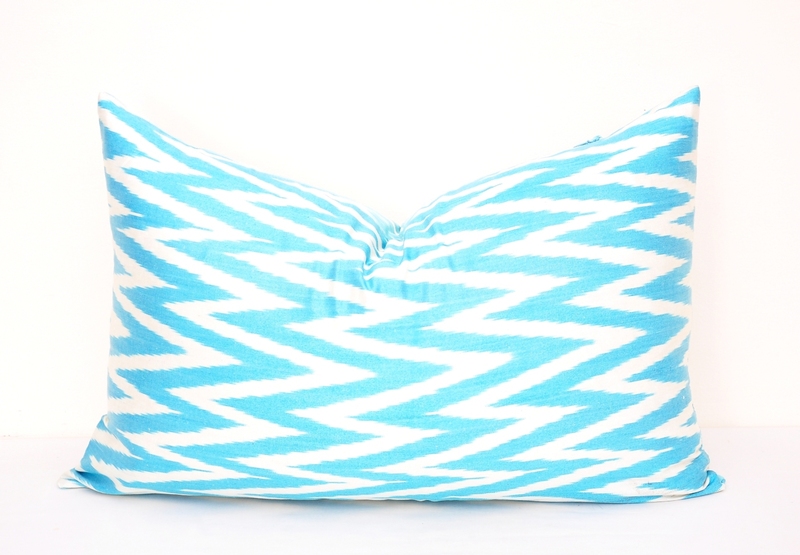 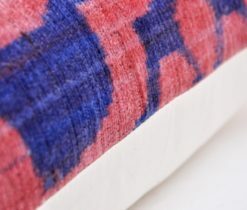 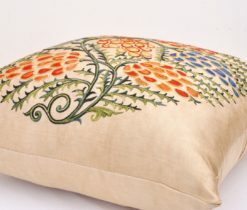 This ikat cushion is a luxurious, designed with soft feeling. 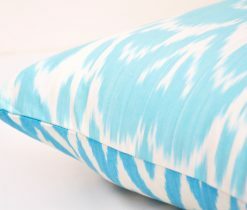 You want to sink into the pillow, or throw a few at someone! 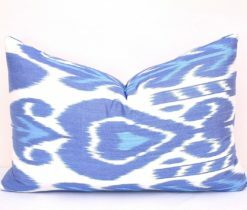 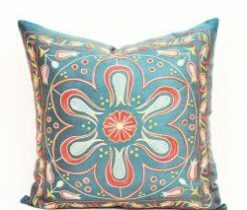 If you are looking for something to decorate your indoor area then ikat lumbar throw pillow can make your cozy home space look awesome. 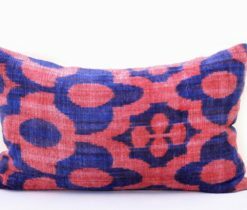 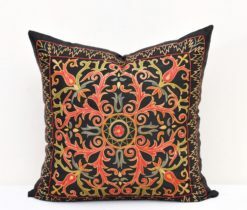 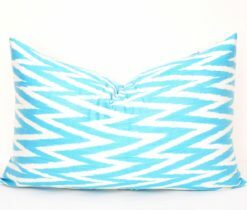 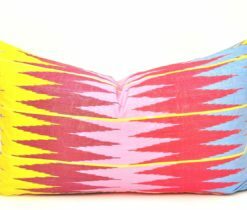 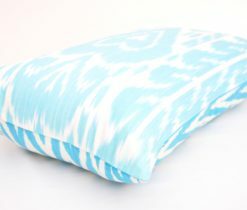 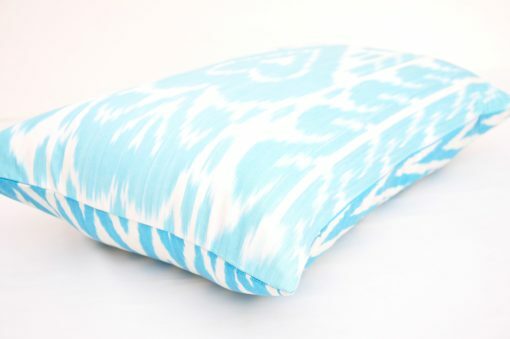 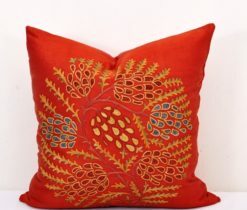 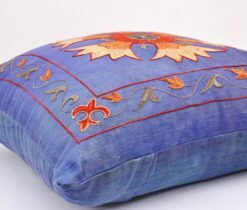 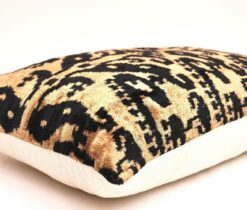 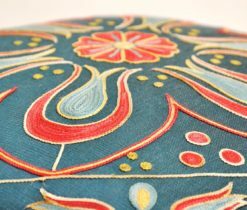 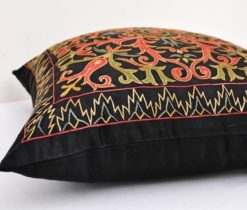 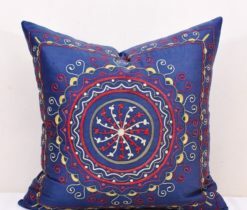 This ikat pillow would be a great accent not only for your decoration but also, this back support cushion provides opulent comfort for reading or relaxing after a busy day. 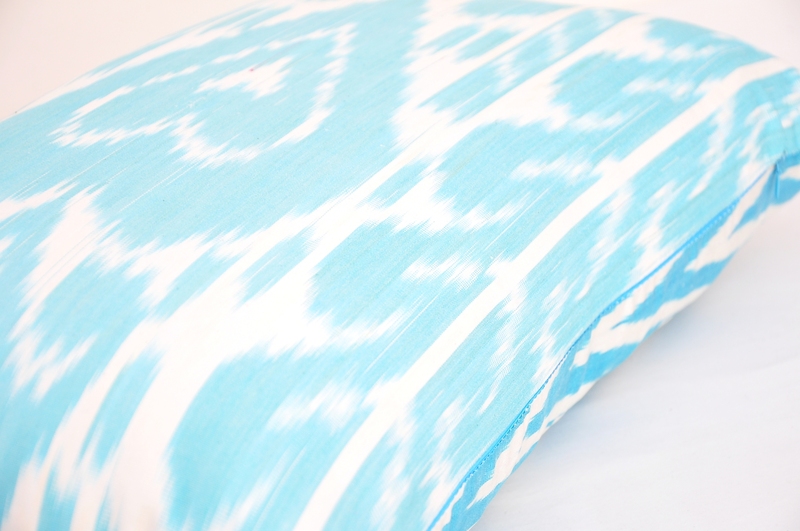 Hense, this ikat elegant decor accent gives the visitor an idea of what to expect when they come inside. 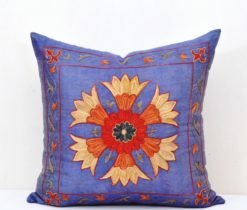 Surely, a cozy and comfy home decor accent make them really feel at home in.